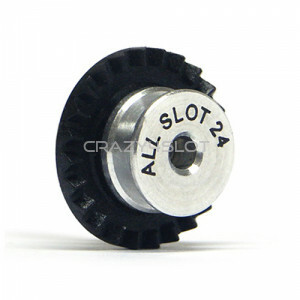 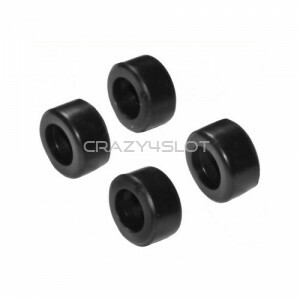 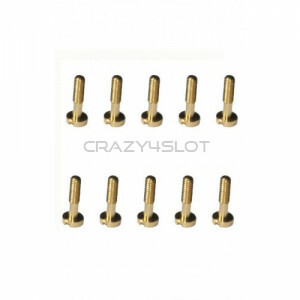 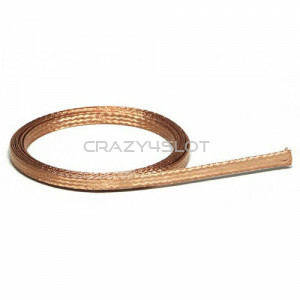 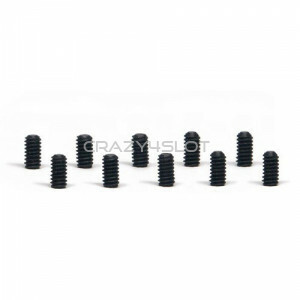 Bushings for GP Formula 1 by All Slot Car. 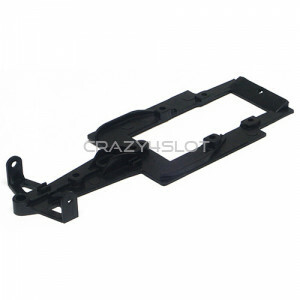 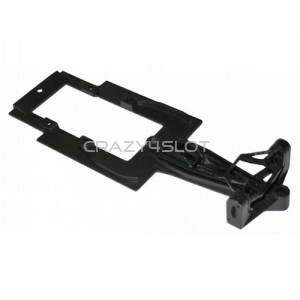 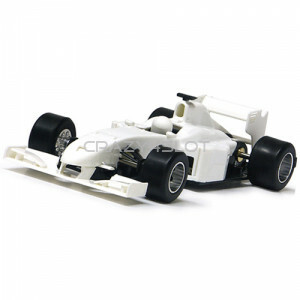 ..
Chassis for the Formula 1 GP car by All Slot Car. 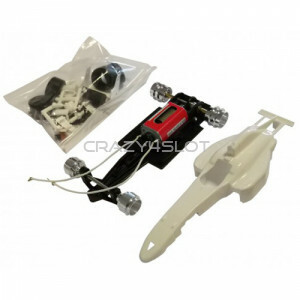 ..
Chassis for the GP Formula Evo by All Slot Car. 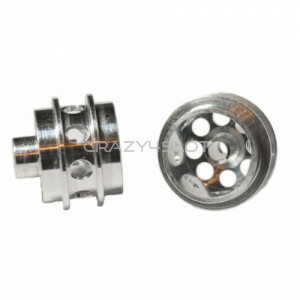 ..
Front aluminium hubs air system for GP Formula 1 by All Slot Car - 14.6 x 10.2 Hubs - M2 Grub ..
Front tyres 19x10.5mm for GP Formula 1 by All Slot Car. 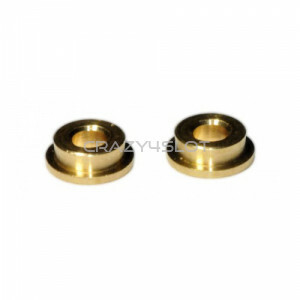 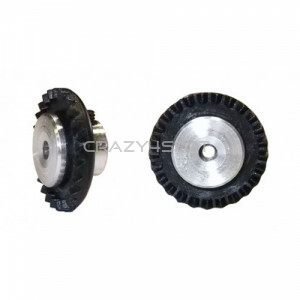 Use with front hubs, code ASGP007. 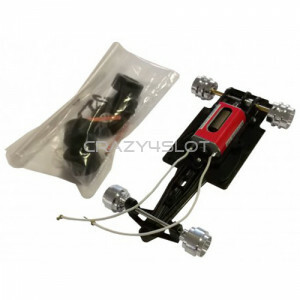 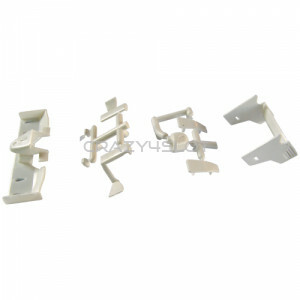 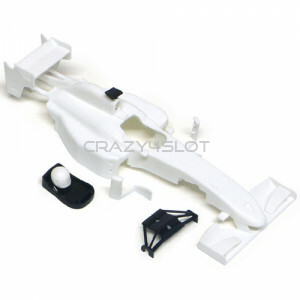 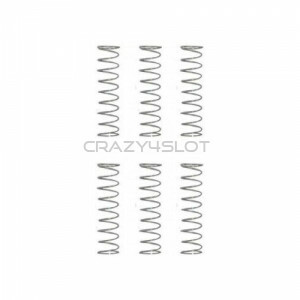 ..
All Slot Car GP Formula 1 Body Parts Kit Pack includes: - front wing - rear wing - side pods ..
All Slot Car GP Formula Car White Kit ..
GP Formula EVO 1/32 Chassis Kit Pack contains GP Evo Chassis, Red Devil Motor 22.000rpm with 9t ..
All Slot Car GP Formula EVO 1/32 White Kit Pack contains white plastic GP Formula body, GP Formu..
All Slot Car Formula 1 GP 1/32 White Body Kit ..
Crown 22 teeth with Inline Aluminium Insert by All Slot Car ..
Crown 22 tooth Inline Aluminium, Evo version by All Slot Car ..
Crown 23 teeth with Inline Aluminium Insert by All Slot Car ..
Crown 23 tooth Inline Aluminium, Evo version by All Slot Car ..
Crown 24 teeth with Inline Aluminium Insert by All Slot Car ..